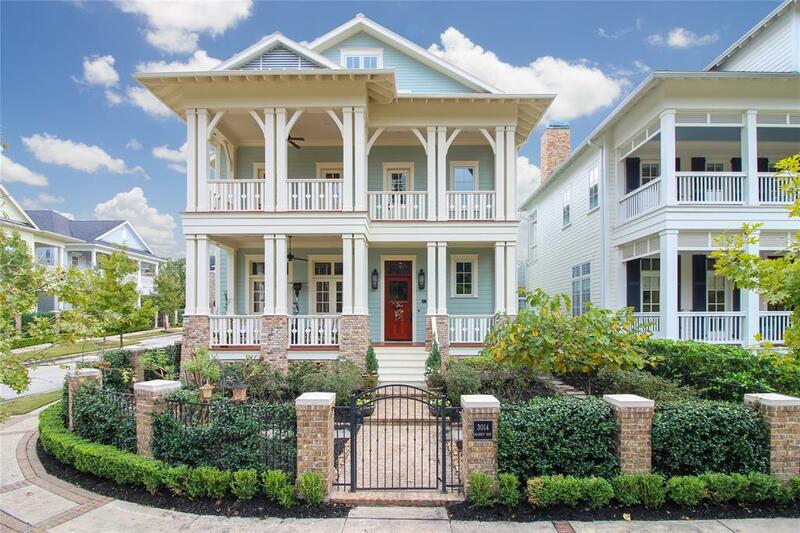 Come experience the unique lifestyle of the prestigious East Shore neighborhood in this elegant five-bedroom, 5,429 sq ft home. 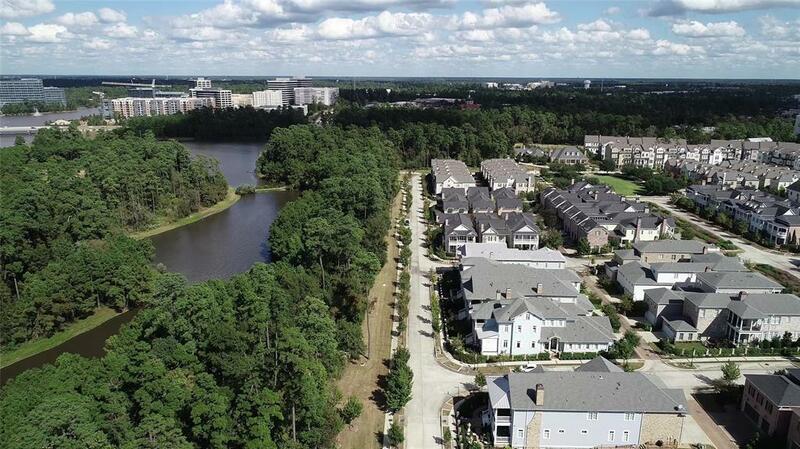 From this prime location you will be able to enjoy urban living amenities while embracing the community spirit of The Woodlands. 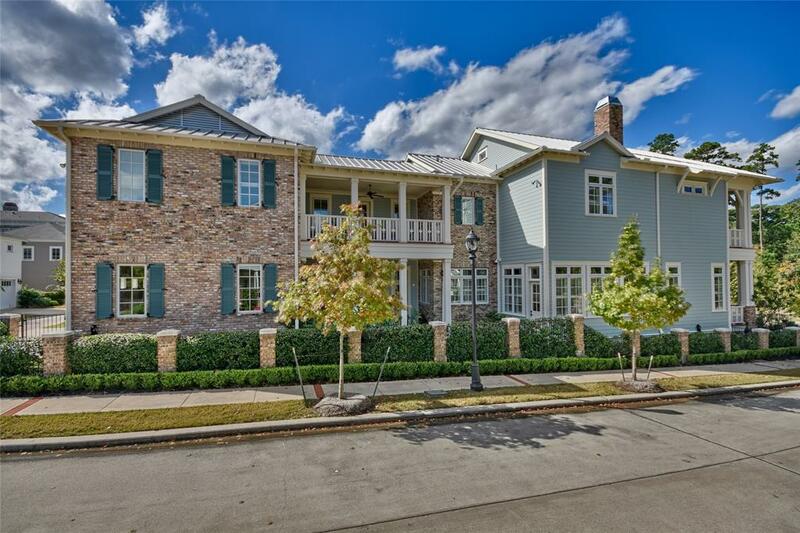 Overlooking a community-owned green belt and facing Mitchell Island, this magnificent home is situated less than a 10-minute drive to Spring Woods Village and less than a 5-minute bike ride to Hughes Landing and Market Center. Nearby Water Way Square, Cynthia Woods Pavilion, and Town Green Park offer you musical concerts and a wide variety of festivals such as The Woodlands Waterway Art Festival and The Ironman Texas Championship. 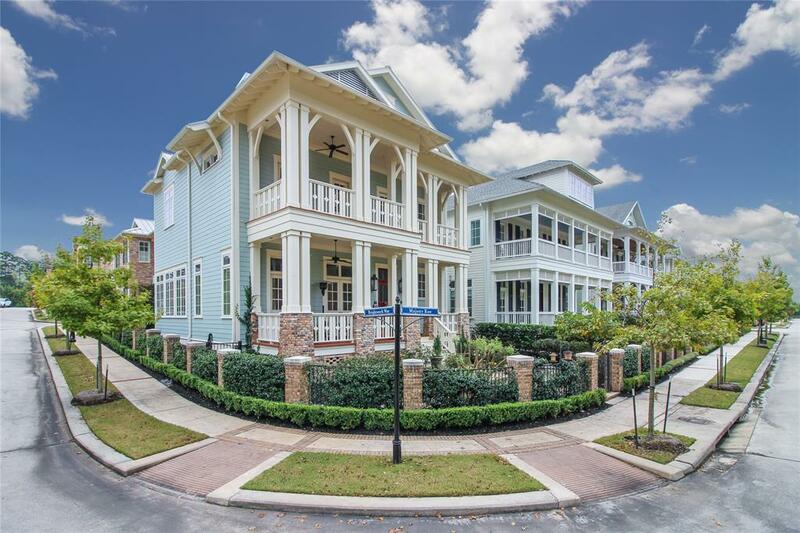 3014 Majesty Row will catch your eye with its standing seam lifetime aluminum roof, beautiful balconies and New Orleans charm. As you walk in, the views from the windows are captivating! Make an appointment today to come tour this magnificent home and begin your journey to this amazing lifestyle.